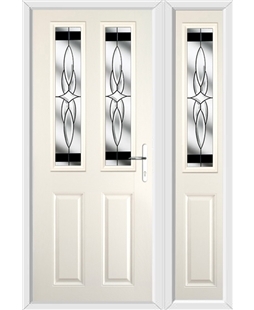 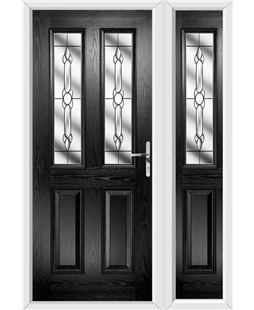 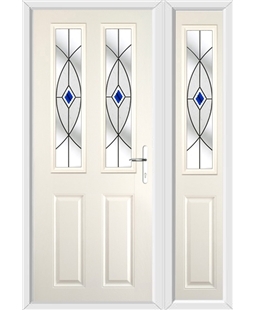 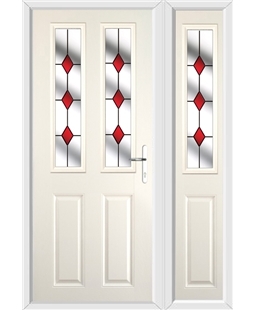 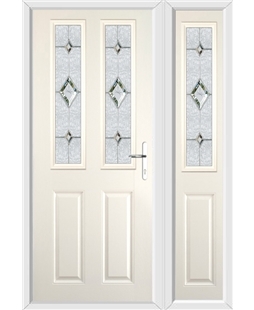 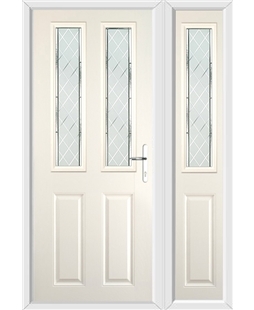 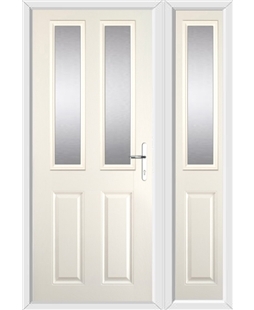 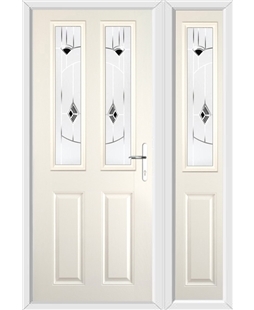 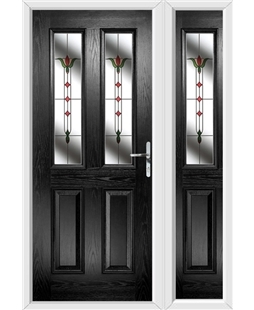 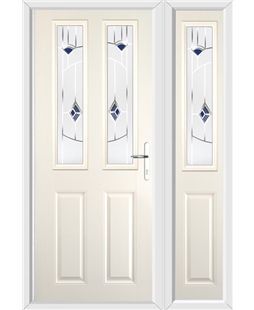 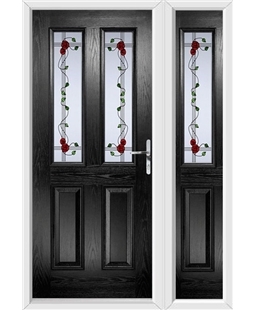 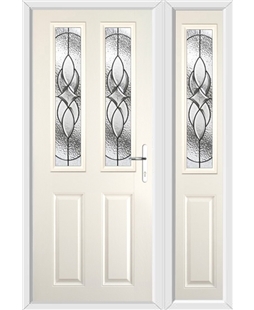 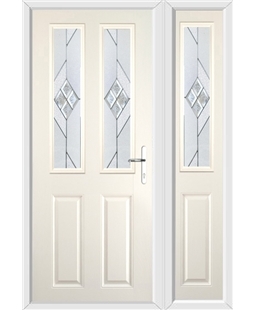 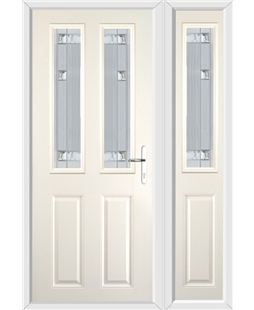 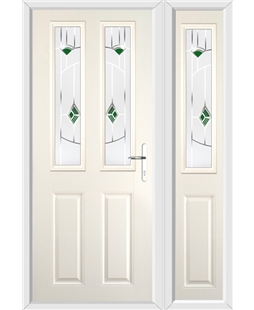 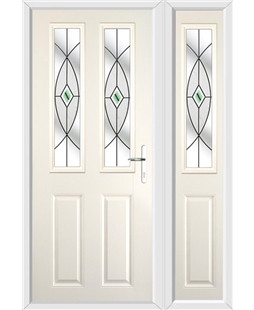 The Cardiff collection in our Beautiful range of Composite Doors is for those who value the classic appearance, yet wish to take advantage of the latest developments in external front doors. The high insulation core means your new front door will keep your room temperature up, and your heating bills down. Our Composite Front Doors and matching side panel feature compression moulded woodgrain effect external door skins (GPR skins), which give the fantastic feel and appearance of timber, with none of the maintenance issues. 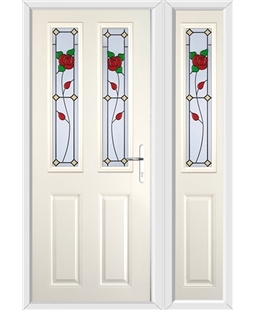 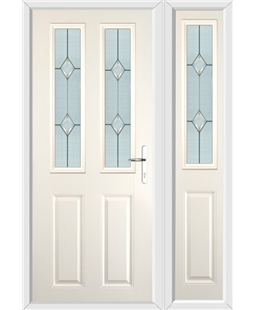 All your new door with side panel will require is a wipe down with a damp cloth to keep it looking like new. 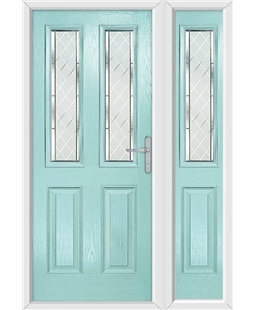 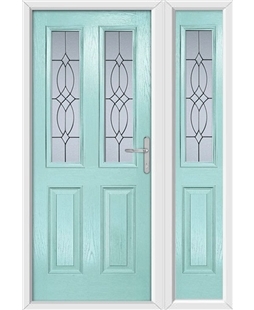 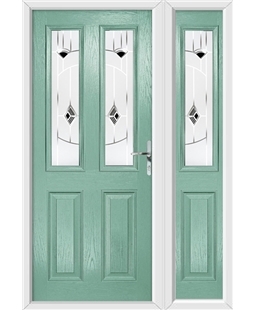 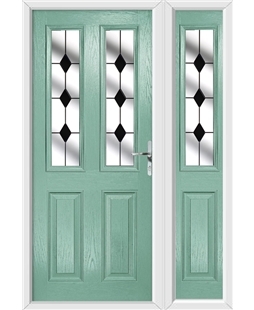 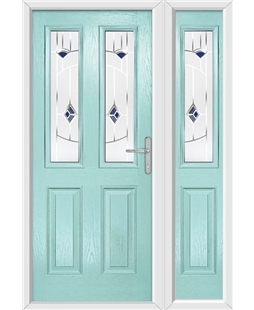 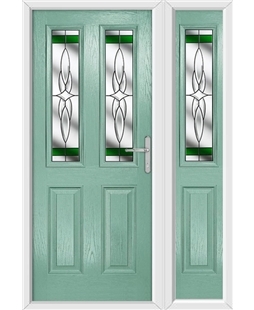 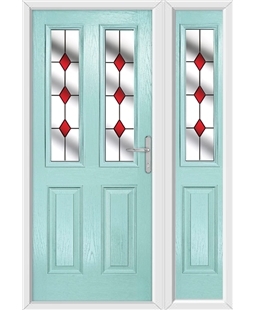 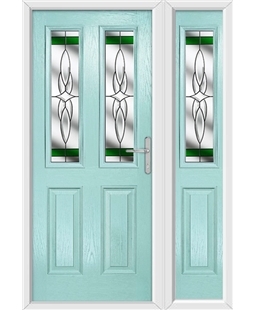 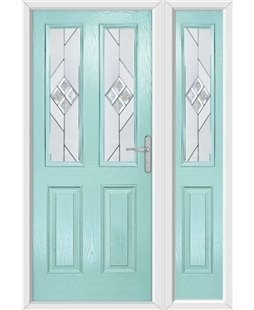 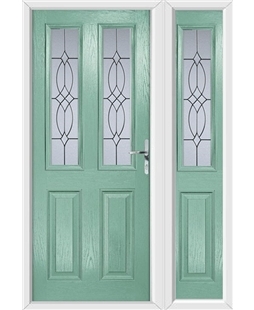 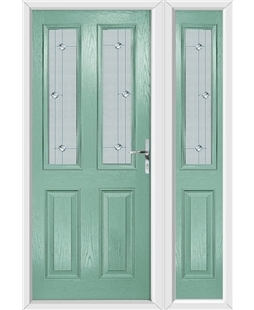 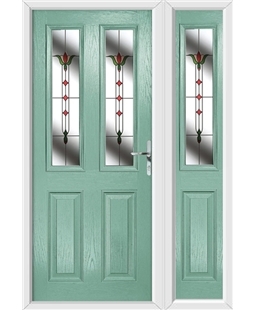 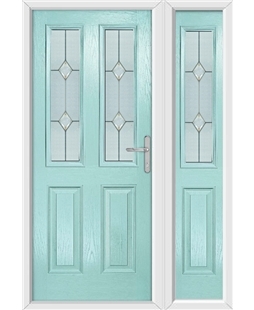 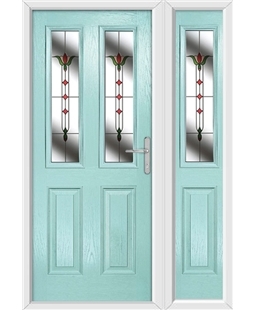 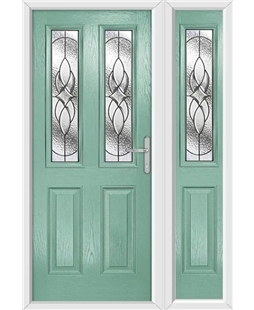 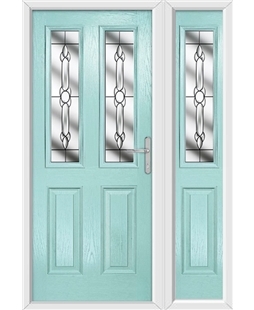 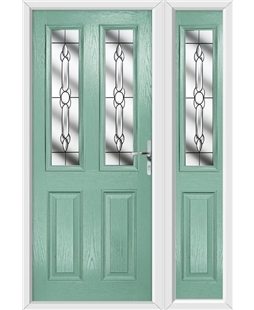 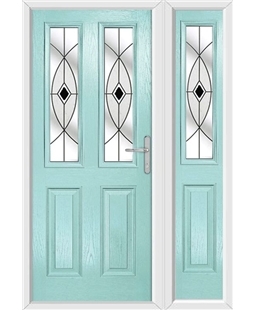 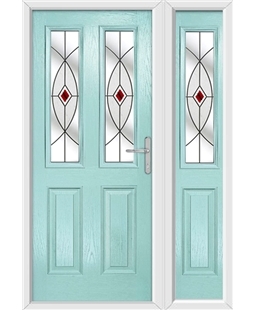 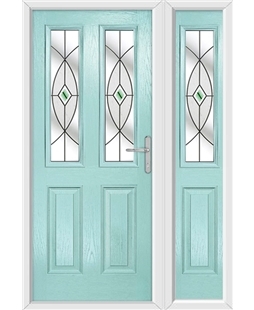 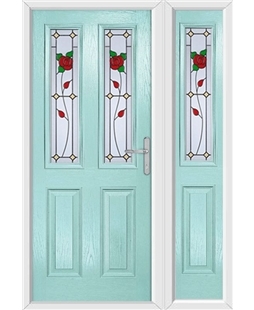 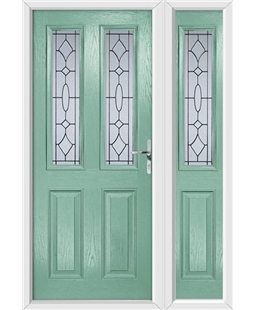 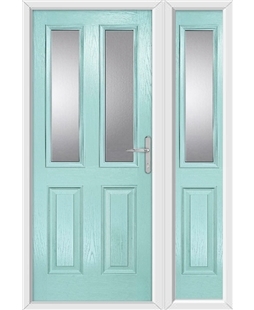 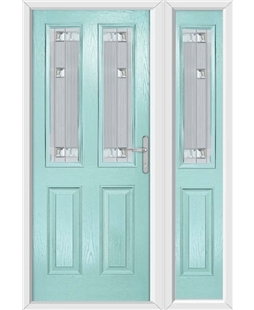 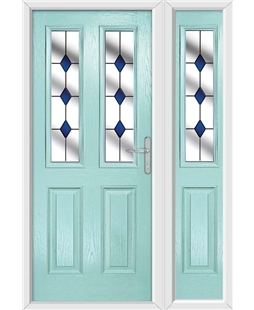 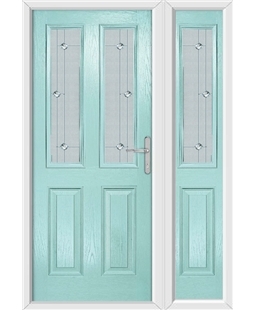 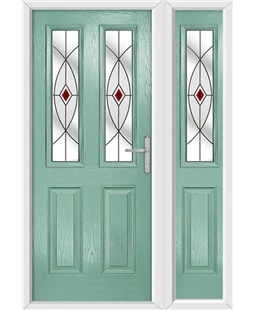 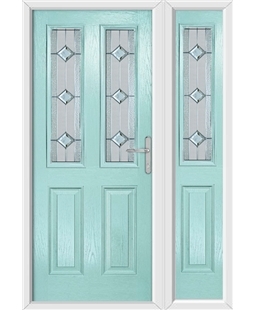 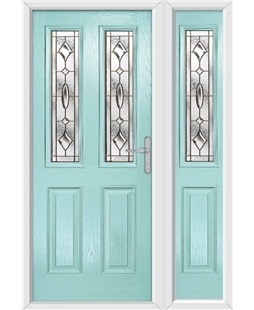 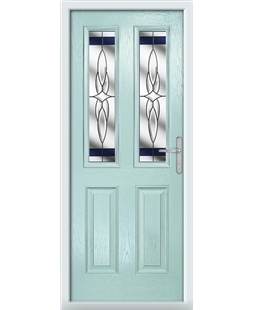 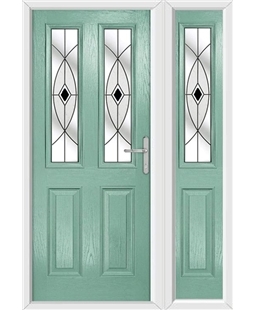 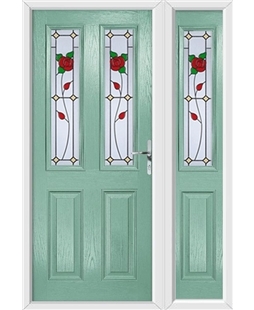 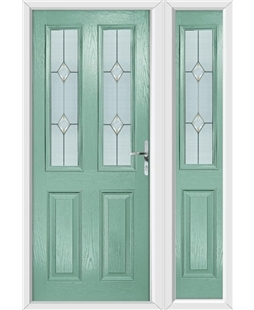 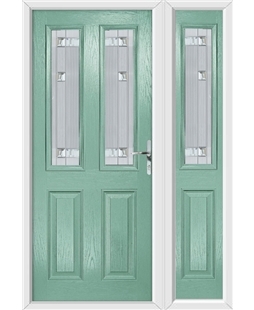 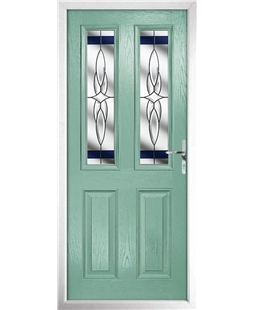 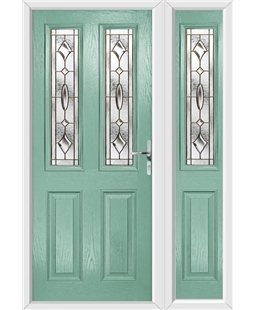 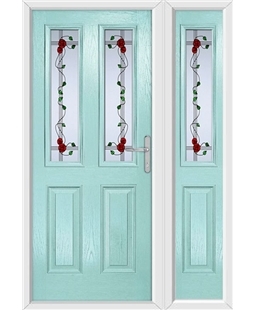 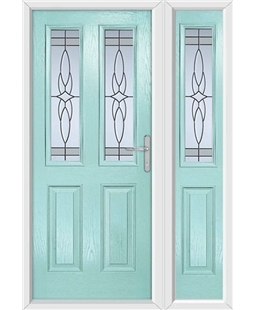 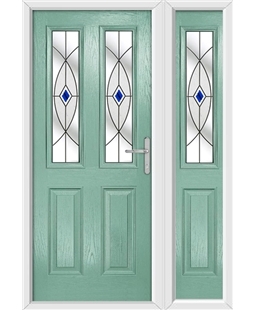 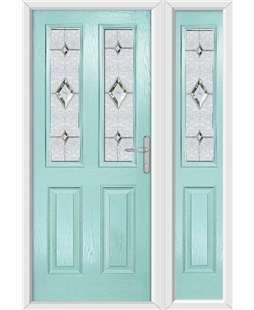 Our Cardiff door range is available in 11 incredible colours as well as 32 unique glass styles and a range of obscure glazing, which allows you to design a new front door that is perfect for you and your home.